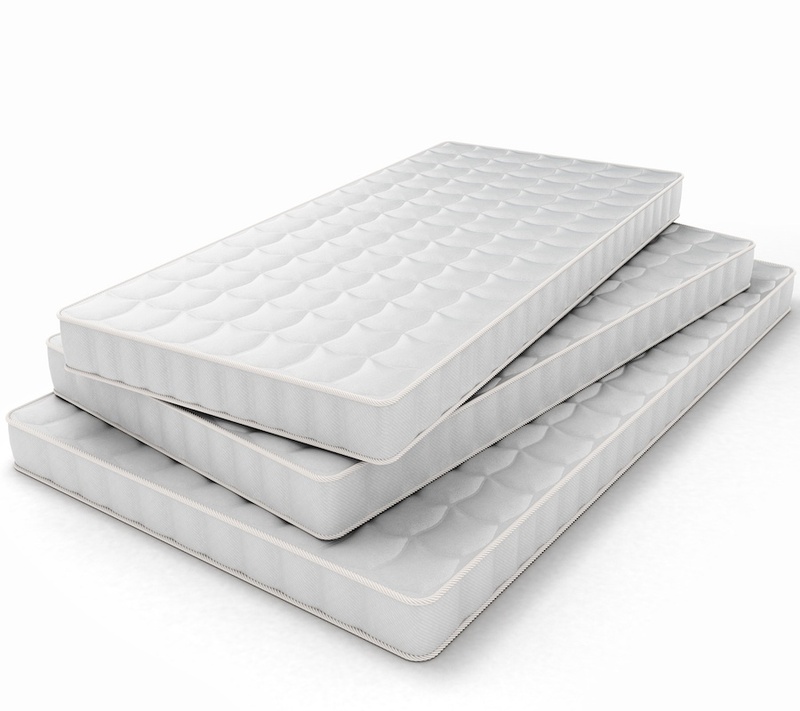 Feeling groggy, cranky and miserable is not the way you want to start your day. 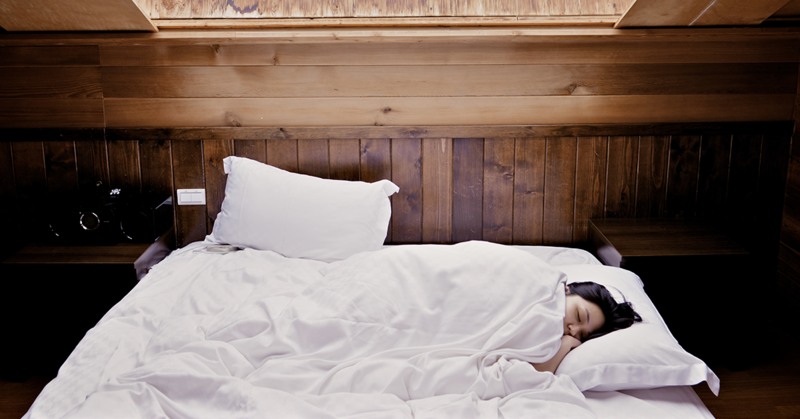 Unfortunately, when our bodies do not get the amount of sleep it needs, we begin to feel that way. 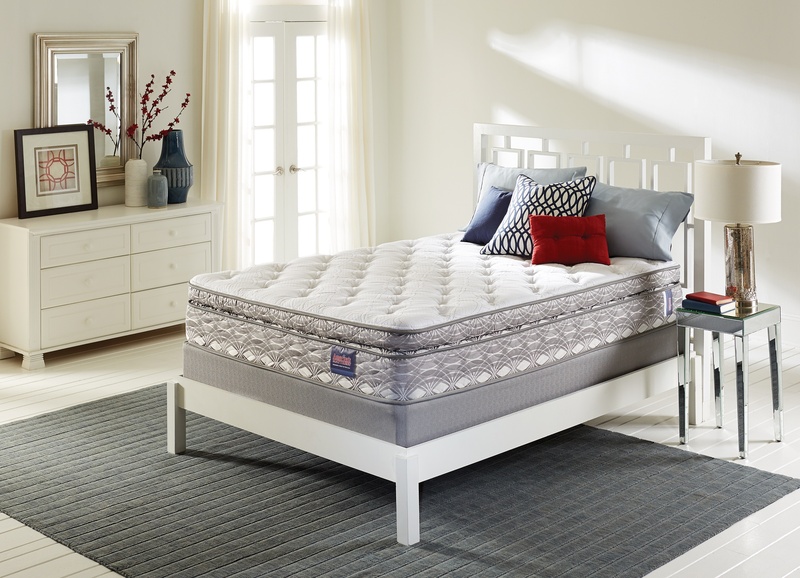 The mattress we use has everything to do with how well we rest and considering we spend one third of our lives on it, it is important to have the right one. 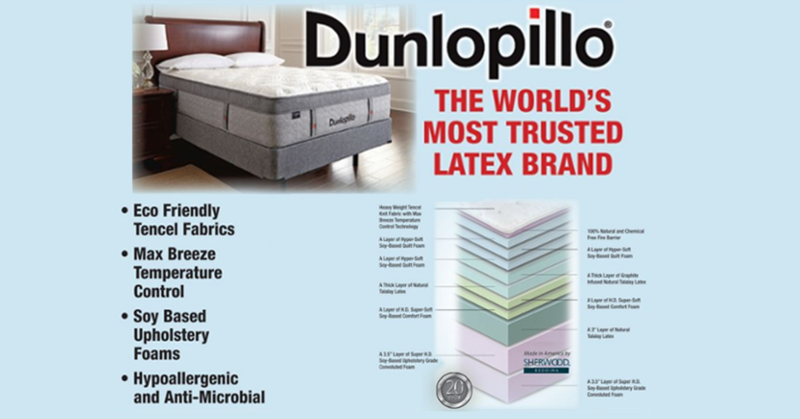 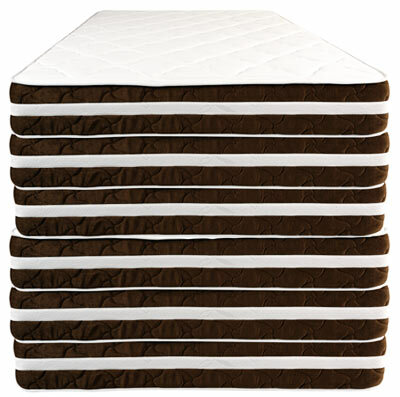 When you are looking to buy a mattress, it is important to choose the right one for you. 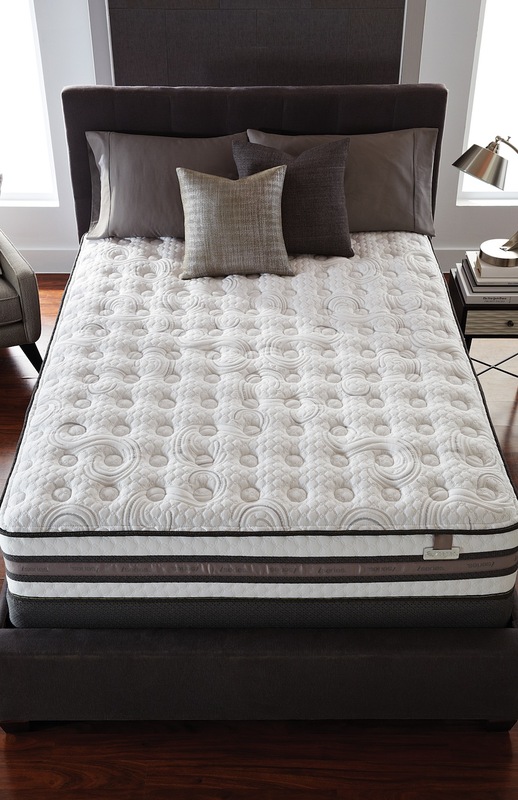 We spend about one-third of our life sleeping, so getting the right mattress can really affect your quality of life!